Ready to learn all the tips and tricks to make your chalkboards pop? Want to create those amazing birthday boards and seasonal decorations? 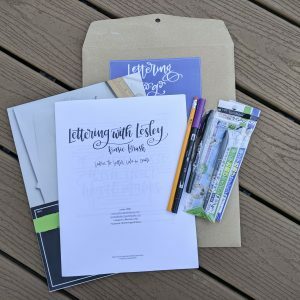 This class will take you through more than 10 different techniques to try with a variety of chalk lettering tools. 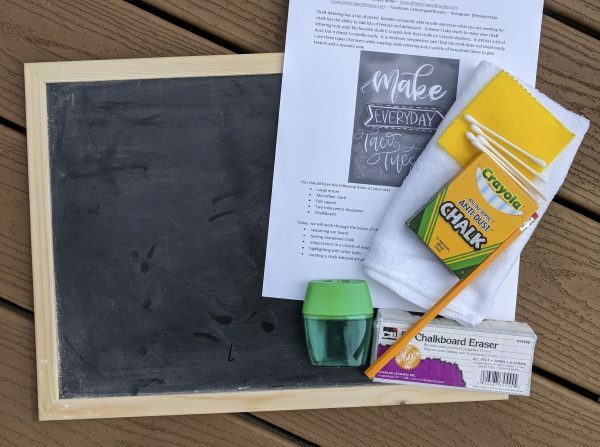 The kit contains a 12×16 chalkboard, chalk, three erasers, and more! 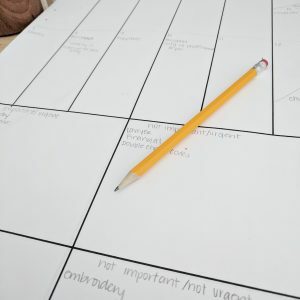 Plus, there is a handout to follow along too! 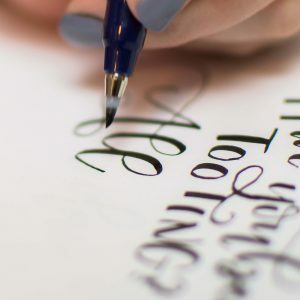 This class also includes more than 50 minutes of instruction that you can watch over and over again. 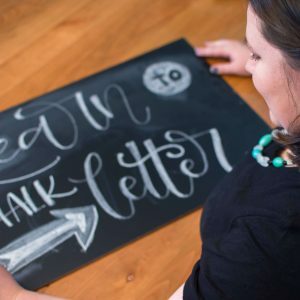 You have lifetime access to this class for anytime you want to brush up those chalk lettering skills!